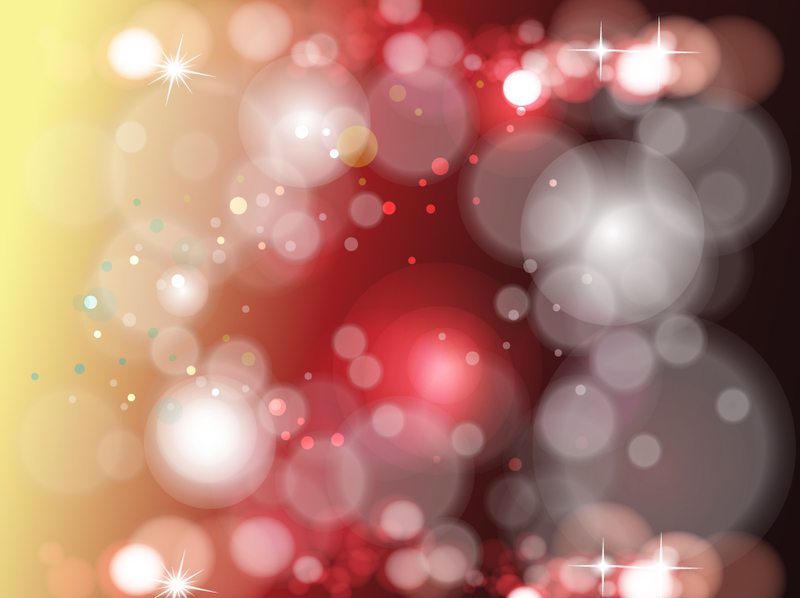 Black, red and yellow waves of color are the background for light bubbles and sparkling lights in this free vector download. Well-designed graphics that look magical and energetic. Great setting for promotional postcards, cool desktop wallpapers, smart phone covers, Christmas or New Year cards. Tags: Bubbles, Christmas, Energy, Festive, Holidays, Magic, New Year, Xmas.